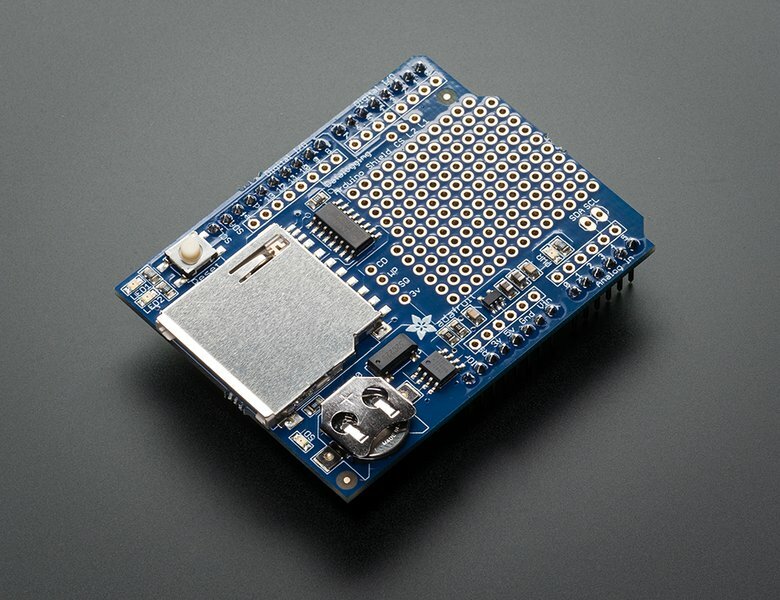 Here's a handy Arduino shield: we've had a lot of people looking for a dedicated and well-designed data logging shield. Not only is it easy to assemble and customize, it also comes with great documentation and libraries. 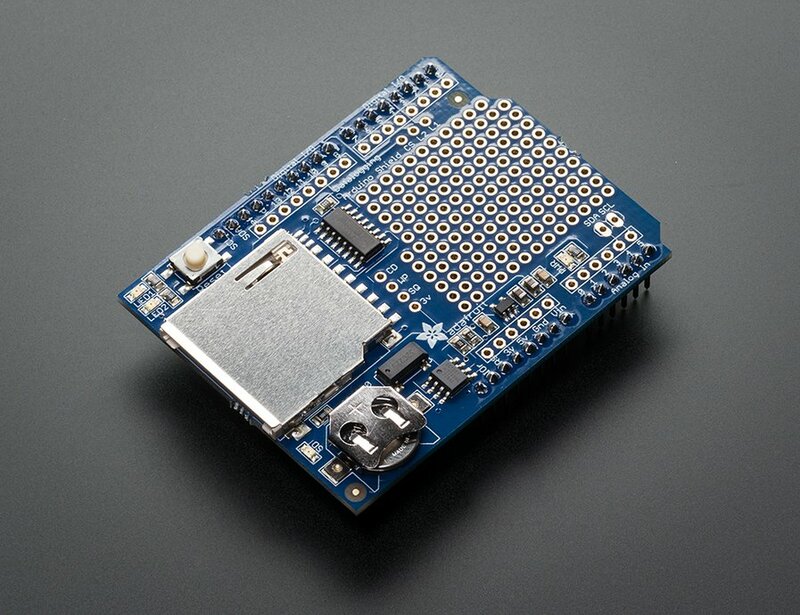 This is an 'assembled' version of this shield, with all the components pre-soldered. 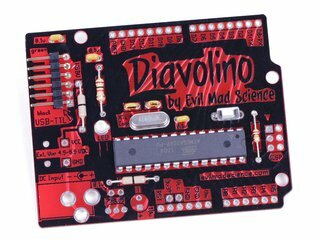 NOTE: You will only need to solder on either plain 0.1" headers (included) or stacking headers (not include) to attach to your 'duino. 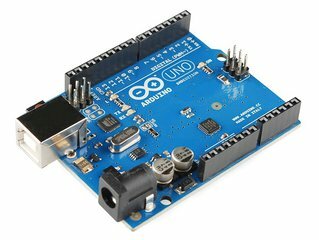 Please note that this item does not come with an Arduino (you'll need one to use with the shield), an SD card.or battery, however. 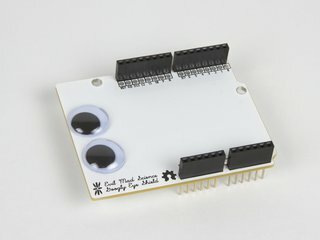 The sheild now comes with all the components soldered on and tested but does not have headers installed. You'll need some basic soldering skills to put it together, but even if you don't have much experience you can get it done in under 15 minutes. 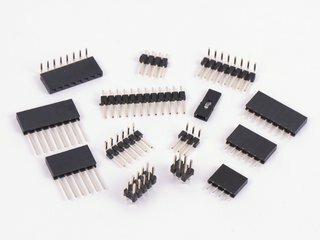 Prototyping area for soldering connectors, circuitry or sensors. For more information, including libraries, schematics and examples see the data logger shield webpage. Right now the documentation still refers to the kit version, but should be updated shortly to reflect the assembled shield version. SD Card protrudes by 10mm (0.4in) when inserted.